Help You Identify The Different Types Of Sugar. 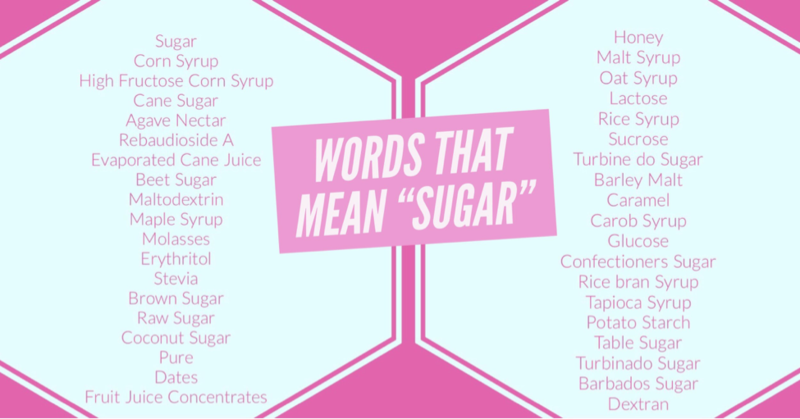 Provide Some Key Words For Sugar & Top “Trick Words,” So You Won’t Be Fooled Again. 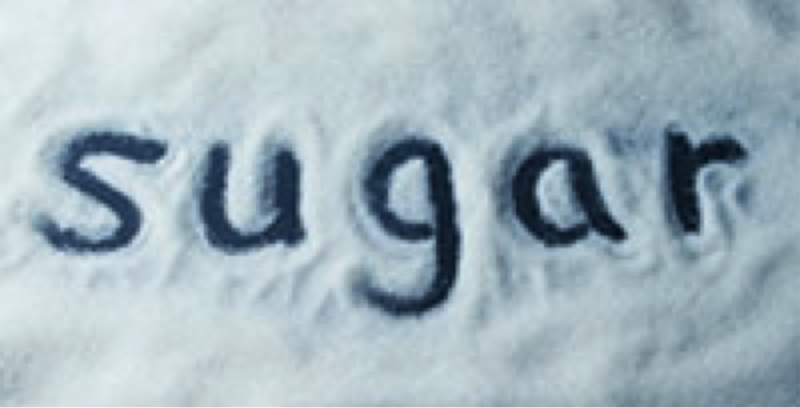 Provide A Terse Explanation of The Damaging Effects Of Processed Sugar. A Brief Explanation of How Sugar Is Processed In The Body & What That Means For You & Your Weight Loss? 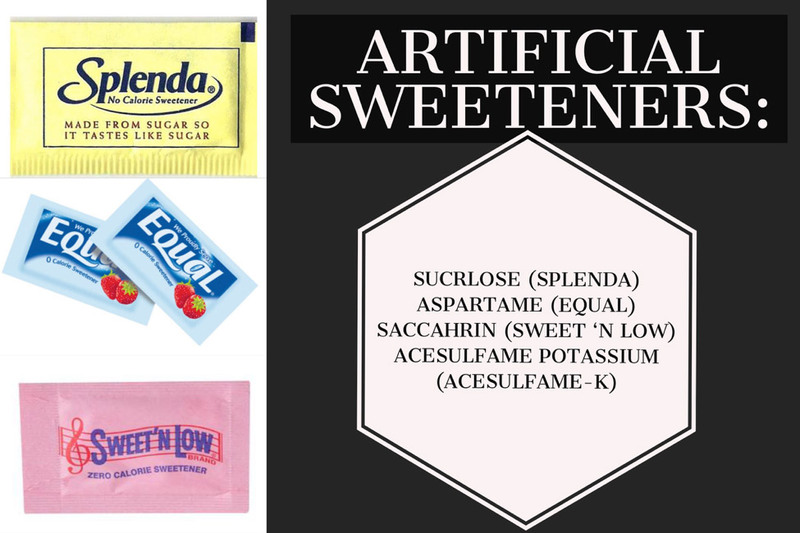 These highly chemically processed sweeteners, when consumed excessively, have been proven to have horrible effects on the body, wrecking your intestinal flora, damaging your nervous system, inducing numerous chronic & fatal diseases. For your fat loss: These ARTIFICIAL sugars are toxic and cause you to have cravings for carbs, and for more sugar, just like a dope fiend. Our Bodies are incredible, but they were NOT made to manage Artificially Sweetened Substances. 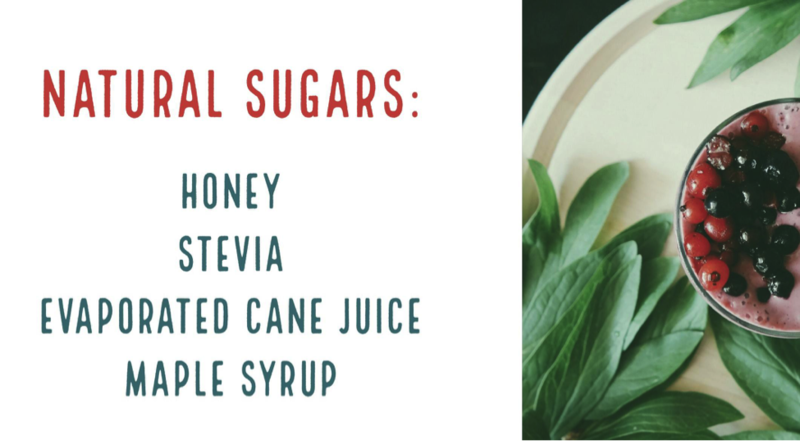 Stevia: THE REAL STEVIA LEAF HAS BEEN BANNED FROM U.S. FOOD PRODUCTS, SO YOU’RE NEVER REALLY GETTING THE REAL STEVIA, MOST “STEVIA” INCLUDED PRODUCTS HAVE COMPOUNDS OF STEVIA THAT ARE MIXED WITH A SOLVENT. “NOT ALL SUGAR IS CREATED EQUAL” (In Short) Sugar goes into your GI Tract, shoots to the liver where it’s converted into glucose and fructose, your liver takes what it needs, and then distributes the rest accordingly. Our bodies metabolize all sugars the same way, and they eventually reach our livers. (Who woulda thought?) Well, if it’s metabolized the same way, why not eat ANY sugar I want? All sugar is not created equal, processed & artificial sweeteners have low to no nutritional value, and it’s been suggested through multiple studies that once in the body, chemically, they have added damaging effects to the body creating disease & illness. LET’S BE REAL… we’re going to eat sugar…“Most people should get no more than 50g of added fructose per day,” but “the average Adult American diet gets 20% of their daily energy from added sweeteners,” which means we’re eating loads of processed foods w/extra sugar. So What Does This Mean For My Weight Loss? When we take in too much sugar, the body continues to absorb it and it gets pushed into the muscles for glycogen, a short-term storage, that helps us exercise, and the rest gets stored as fat, in long-term storage. Taking in too much sugar will be detrimental to your weight loss & health. 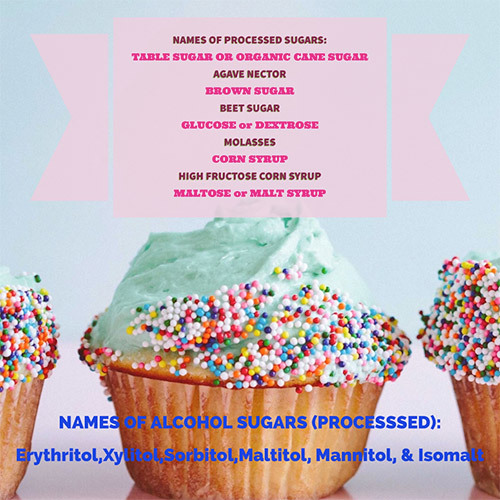 I am not a nutritionist or a dietician, but hopefully now, you’ll have a general understanding of how sugar is metabolized, and start to recognize the “key words,” for sugar, so you can make informed decisions about what products you’re putting into your body.